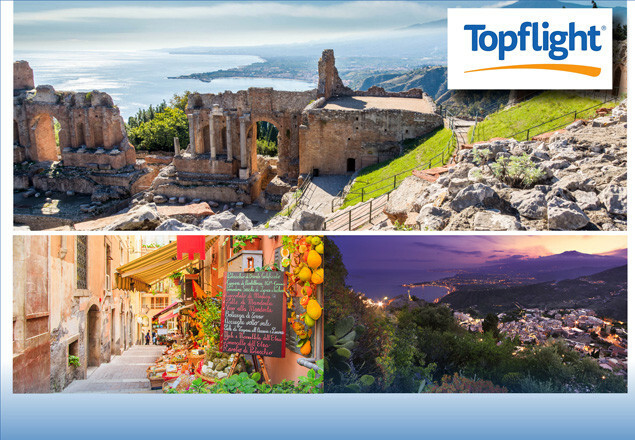 We have teamed up with Topflight - The Italian Specialist, to offer you a chance to avail of an exclusive 7 night holiday in Sicily including flights, transfers, an excursion and accommodation (B&B). With this exclusive offer you will travel on the 16th of September and you will stay in Sicily for 7 nights, with an excursion to Mount Etna taking place during that week. The hotel itself is well equipped with a host of useful facilities. It has an elegant lobby as well as a pleasant outdoor terrace, where guests can relax after a day on the beach. 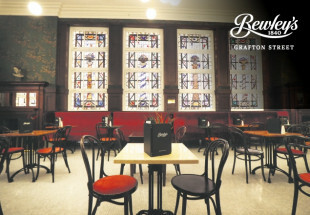 The hotel has two restaurants offering delicious local cuisine, and a conplimentary buffet breakfast. If you're in the mood for something a little more active, take advantage of the hotel's outdoor tennis courts! 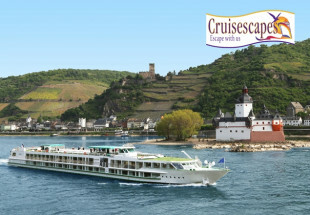 This holiday is available for travel on Saturday 16th of September.